Real Madrid midfielder James Rodriguez has been given the green-light to secure a move to Arsenal this month for a cut-price fee. According to the Daily Mail, the Gunners have identified the Colombian superstar as a January transfer target and they could prize him away from the Santiago Bernabeu for as little as £3 million. 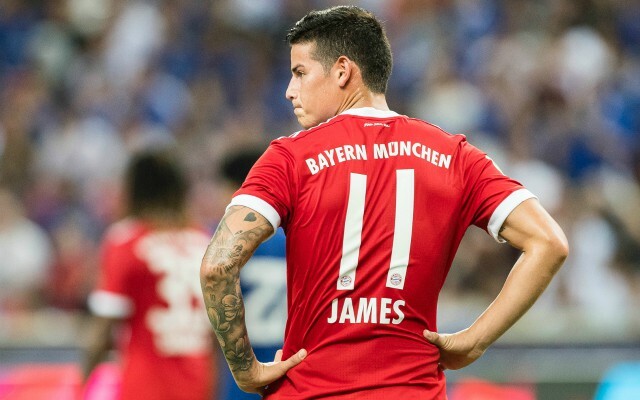 Rodriguez is currently plying his trade in Germany with Bayern Munich, having moved to the club on a two-year loan deal worth £11.5 million back in 2017. He has fallen out of favour in recent months under Bavarian boss Niko Kovac and he could be sent back to Madrid early as a result, which means the Spanish giants will need another potential suitor to come in and cover the final six months of his loan contract at around £3 million. The Daily Mail reports that Bayern are happy to allow Rodriguez to move to Arsenal as long as they cover that fee, which would represent a bargain deal for Unai Emery ahead of a crucial second half of the season. The Gunners boss confessed at the start of January that the club does not have the funds to bring in anyone on a permanent deal during the winter window, but he didn’t rule out sanctioning a loan move for the right player. Rodriguez could be exactly the right man for Arsenal at the moment, given the well-documented struggles of Mesut Ozil, with the team now in desperate need of a creative spark in the middle of the pitch. The 27-year-old has played at the highest level of the game and although he has yet to live up to his immense potential, his talent is undeniable and he could certainly add a new dimension to Emery’s starting line up. 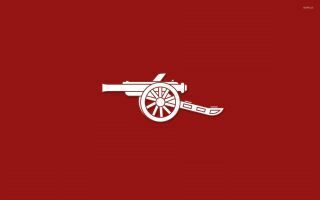 Should Rodriguez indeed seal a switch to the Emirates Stadium in the coming days it would throw Ozil’s future into even greater doubt, but Arsenal may be boosted by signing a player capable of being the difference-maker in matches as they chase a place in the Premier League’s top four.